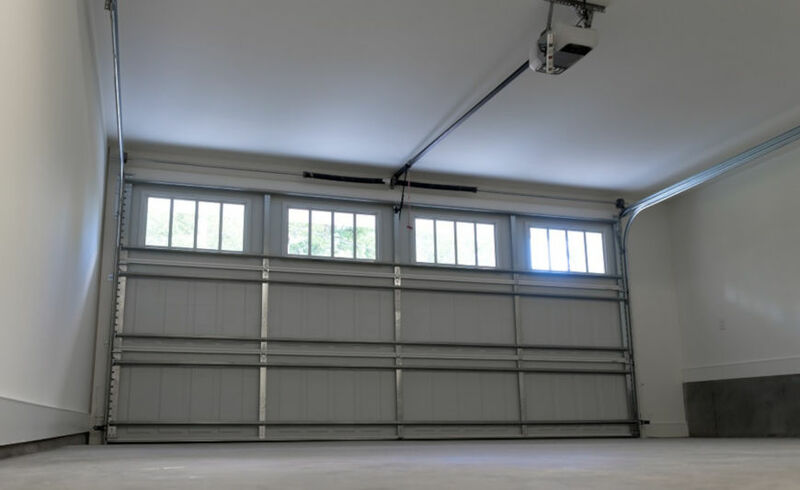 Is your garage a neglected part of the house? For too many homeowners the garage is an ignored area that isn’t being used for its normal function. But a good garage can not only be extremely useful, it can even save you money! Here are five reasons why you need to use your garage to store your car. Insurance companies will always ask you where your car is stored overnight as a part of the insurance questionnaire. Insurers consider that a car that is stored in a garage is likely to be safer and more secure than one that is left out on the road. That means that storing your car in your garage will actually reduce the amount you have to pay on your insurance. With more and more cars on the road every year, it is becoming harder to park all the time. If you have got a garage, that means you have a ready-made parking space that is always free for your personal use. Many people who don’t use their garage point to the hassle of having to open and close the garage door every time they want to get in or out. If convenience is the issue, you should consider having automatic garage doors installed. They allow you to operate your garage door without ever having to leave your car. There’s no doubt that the changeability of British weather is a great topic for small talk. But it’s not so great for your car. Inclement weather can be very harsh on the body work with everything from rain and hail to frost and hot sun conspiring to wear away at the materials. If your car is safely stored in your garage it will be protected from the weather for the majority of the day. That means you’ll have to spend less on repairs and maintenance. One of the dangers of not using your garage to store your car is that the space can then become completed wasted. Many garages become simply a dumping ground for things that you can’t find space for elsewhere. Ultimately this is not a good use for the garage and can leave it filled with junk that just sits there doing nothing. This brings us on to an additional point – a neat and tidy garage that is being used for its intended purpose puts a lot more value on your home than a wasted storage space. If you are considering selling your home sometime in the future, it’s a great idea to get into the habit of using for your garage to store your car. It will not only make your home look more appealing, but will also add to its market value.